Set up with a free account for yourself on Inverclyde Life. Just a few details about your organisation so we can get you started. Tell us all about the activity or service you offer. When you’re done just ask us to publish it.  Welcome to Inverclyde Life – your portal to community activities and services. 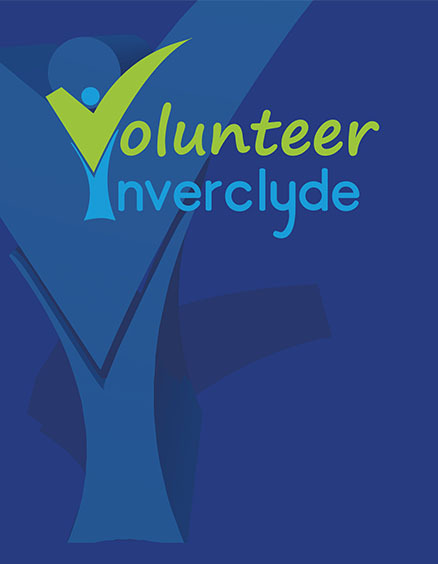 Within the Inverclyde Life directory you can search the hundreds of social projects that exist locally. These projects include advice services, sports clubs, community centres, childcare, arts groups, care services, housing, community groups, activities for children, physical and mental health services, gardening projects and more. As well as finding services you can also create your own directory of services that interest you or that you want to share with others. 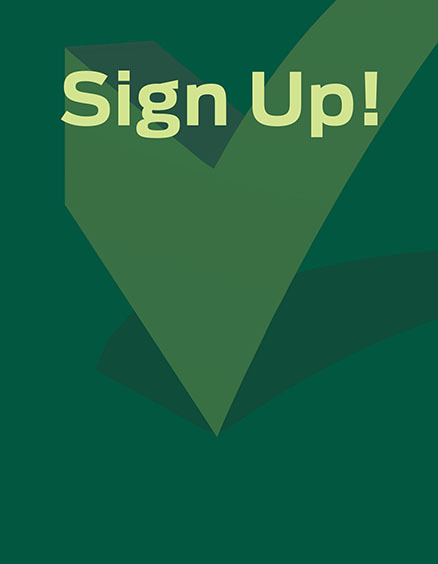 If you’re involved in the running of local projects you can also use the site to promote your activities and services to people who live locally. 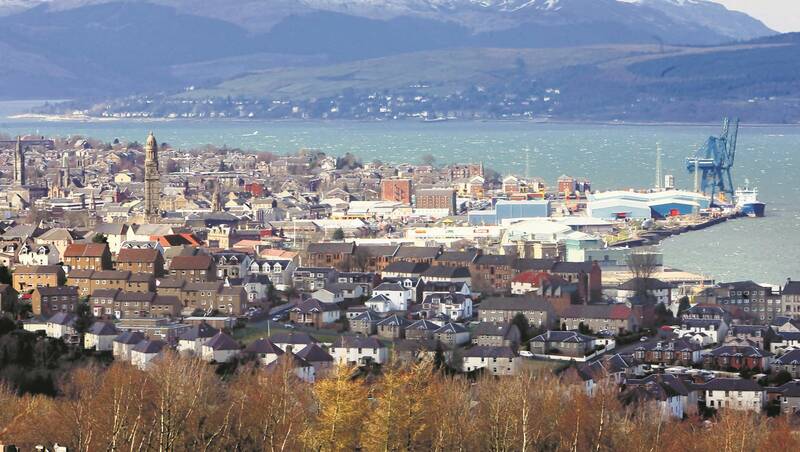 Set up a free account for yourself on Inverclyde Life so you can build directories. 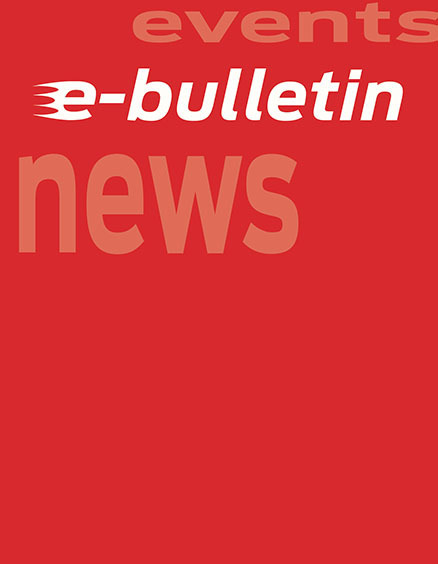 Sign up for the Inverclyde Life bulletin to find out about events that are on locally. 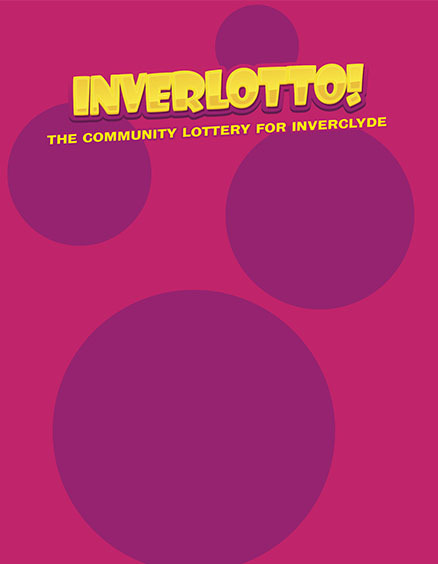 Play the local Inverclyde lottery for the chance to win up to £25,000.